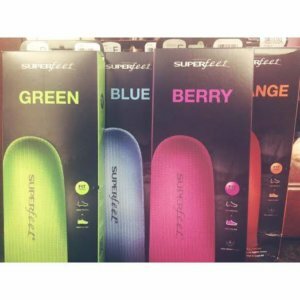 Summit 631: ACTIVE BRACE with COMPRESSION for the relief of low back pain. 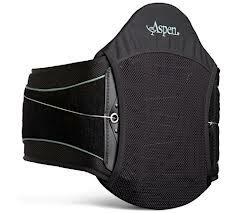 Used to assist with pain relief during activities. Research proven to increase core muscle strength. 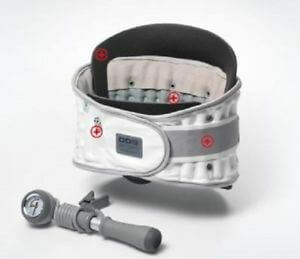 DDS 500: Provides DECOMPRESSION of lumbar spine. 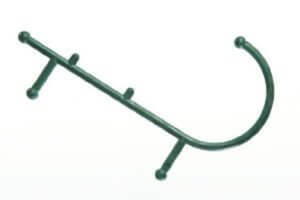 Can be used while ambulating. Research proven to effectively increase the invertebral disc space. 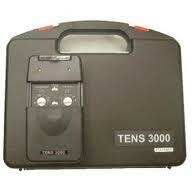 TENS Unit: Assists with decreasing pain. 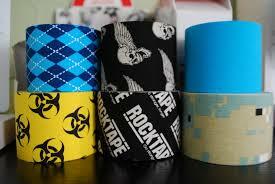 Rocktape: Assists with preventing cramps, promote blood flow, reuce muscle fatigue, and aids in recovery. RMPT therapists are Roc Docs. Superfeet: Insoles to help stabilize the foot with a structured help cup and full-length foam for support and comfort. Theracane: Trigger point massage release tool.